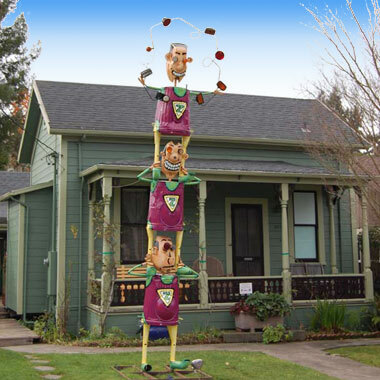 Sebastopol has a rich history and a delightfully creative and green spirit. A little over an hour north of San Francisco, and a little less than an hour west of Napa, Sebastopol is a charming community of 8,000 nestled in the wine country of western Sonoma County. For those who’d like to visit three Cittaslow cities together, Sebastopol is within an hour’s drive of both Fairfax and Sonoma, and is an easy 30 minutes from the breathtaking coast of northern California. Slow Food Russian River – We have a very active chapter with ongoing workshops and a lively Facebook community. Save the Gravensteins – A local coalition working to support area apple farmers and preserve our historic tie to this special variety, which is uniquely suited to the Sebastopol microclimate. 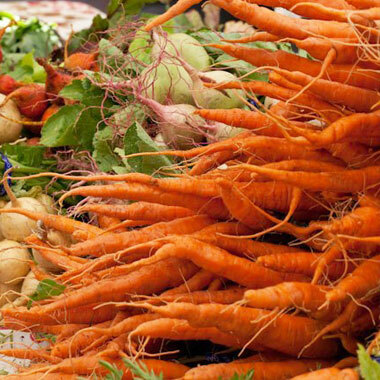 Numerous organic farms – many of which offer CSA programs (community supported agriculture) offering subscriptions for a weekly delivery of a box of locally grown produce. Sebastopol Farmers’ Market – Where locals gather each Sunday to enjoy music, produce, smoked meats, crafts, and artisan cheeses and breads. 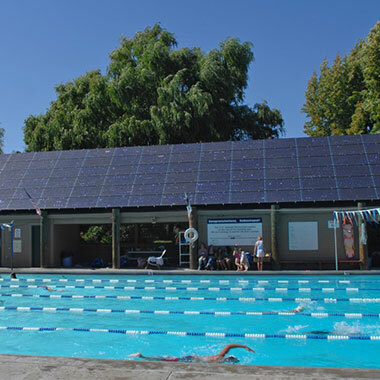 Sebastopol is participating in the “Sonoma County Electric Trail” campaign which seeks to encourage the use of electric vehicles by providing charging stations in locations convenient for visitors and residents. 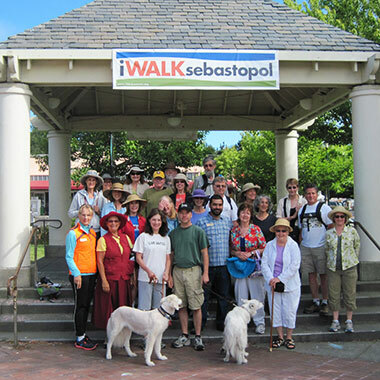 Sebastopol Walks – Once a month a member of the community leads a daytime or evening walk from downtown. One walk may focus on the social and cultural history of Sebastopol, another on the great variety of trees, a third may include a tour of parks in our village. Ceres Community Project – This Sebastopol gem teaches area teens how to prepare meals from organically grown food, which they then distribute to members of the community who are coping with serious, life-limiting illness. Science Buzz Cafe – Based on the concept of the Penny University, professional scientists and community members offer weekly presentations to all comers on topics ranging from DNA to the cosmos and everything in between. Redwood Rainbows – is Sonoma County’s gay, lesbian and straight square dance club with classes offered at all levels in this American traditional dance form. Ignite Sebastopol! – Sponsored by a locally based leader in technology publications (owned by Tim O’Reilly, the man who coined the term “Web 2.0”), this is our local version of TED.com. Ignite Sebastopol! is a semi-annual event that allows community members an opportunity to share an idea or hobby they feel passionate about. The CORE Project – A group of dedicated community citizens created an international competition inviting architects and urban planners from around the world to submit designs to help Sebastopol address some of its current challenges (e.g., traffic) and emphasize its many strengths. They received 24 submissions from entrants as far away as Thailand and Argentina. The Core Project has been using these designs to distill themes which could be used as a basis for the city’s General Plan. 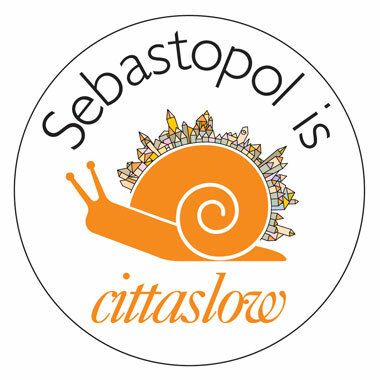 In 2010, Sebastopol applied for and received designation as a “Slow City,” joining what is now nearly 200 small towns throughout the world that are committed to staying green, local, friend and artistic. Develop community-friendly infrastructure (walkways, bike paths, open space, parks and gathering places). 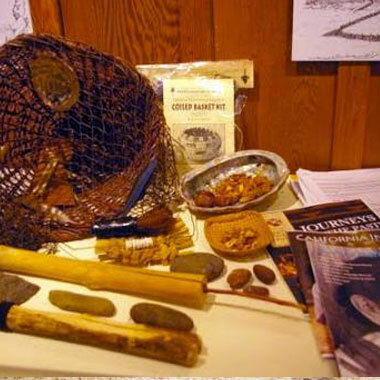 This website (Experience Sebastopol) was created by the volunteers of Cittaslow Sebastopol, and by Plan/A Design. An important project of Slow Foods Russian River is the Save the Gravensteins movement. This sweet-tart variety of apple is uniquely suited to the Sebastopol climate, but is endangered due to a number of factors. Many of the apple farmers cultivate land that has been growing apples for free fonts download over a century. The Gravenstein Apple Presidia (the first Presidia in California, and one of only six U.S. Presidia projects) works to support the dozen remaining commercial growers and the two commercial apple processors that still operate in the Sebastopol area. Early 1800’s: The next wave of immigrants to arrive at the Laguna comprised settlers from Mexico. The area was carved up into land grants which were eventually sold off to U.S. Citizens of European descent. 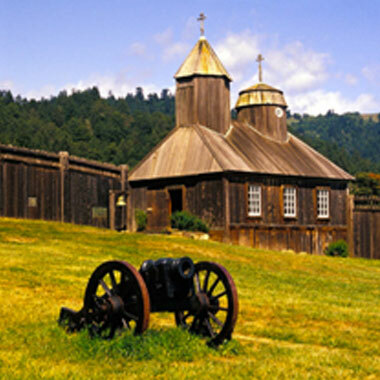 As the population of California swelled with the Gold Rush of 1849, Sebastopol became a town with its own post office in 1850, serving as a trading center for area farmers. Other immigrants: The early part of the 20th century saw many waves of immigrants from Italy, Portugal, China and Japan. In fact, Sebastopol boasts an authentic Buddhist Temple, the Enmanji Temple built in the 1930’s and transplanted to our town by the local Japanese community. 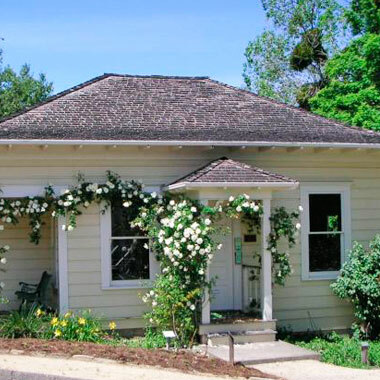 Our agricultural roots: Sebastopol has long been known for the fertility of its soil. Early crops included cherries, apples and hops. The remains of old hop drying ovens can be seen on many hillsides and orchards. 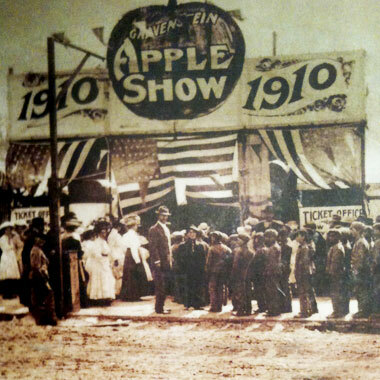 By the 1940’s, apples took the lead as the primary crop, most notably the Gravenstein apple. With the growth of the wine industry in nearby Napa County, many apple orchards have been replaced by vineyards. Grapes and dairies are now the primary agricultural focus of our town. Never ridden the bus before? The weather is good. Now’s the time to get a free lesson. Lawrence Jaffe of Sebastopol Grange #306 will ride the..
Ride the bus tomorrow with Lawrence Jaffe of Sebastopol Grange #306. Find out about the renaissance of the Grange movement. And ask him what..
Hooray for the Sebastopol Area Senior Center! They filled the bus with 25 riders last Wednesday and had so much fun, they are planning a bus..
Would you like help learning how to ride the bus? Sometimes it can be intimidating to try something new. Join the Vice Mayor today at 9:30 at..
RIDE THE BUS FREE IN SEBASTOPOL! BUT Use it or Lose it! Last year the City Council generously funded the 24 Bus so that it would be completely..